Bright ruby-red color of an attractive intensity. In its youth, it is richly marked by violet reflections that tend to become garnet with age. Characteristically intense,fine and elegant and distinguished by an elegant scent of violets and tenuous perfumes of wild berries. 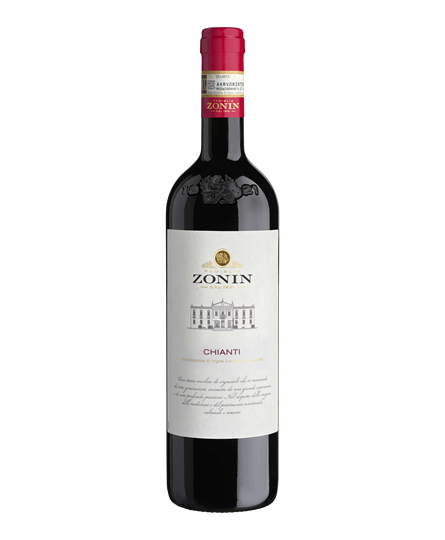 Dry, full, properly balanced and extremely enticing with lingering acidity and flavors of cherry and spice.